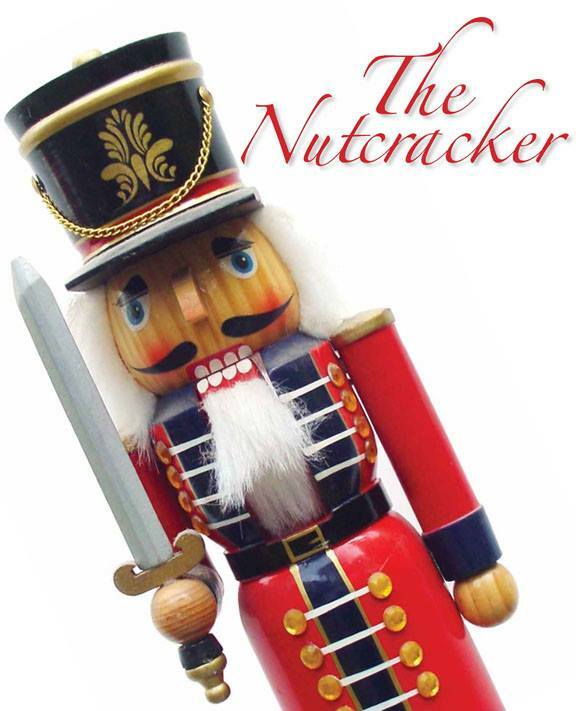 Open Auditions for “The Nutcracker” are this Sunday, September 28th at 4pm at Brattleboro School of Dance. Anyone wishing to dance who is 7 years of age or older, or attends Children’s Ballet I at BSD is welcome. Please arrive early to fill out paperwork. The paperwork is available at BSD for those who want it in advance. Performances are at NEYT Dec 19, 20 and 21.